When most people think of insurance, their mind immediately goes to auto, health, and life. But what about boats, RV’s, motor homes, ATV’s, personal water crafts (Jet Ski, Seadoo, etc.)? A popular misconception is that your auto or homeowners insurance policy covers some of these risks. Your auto policy may have limited benefits for recreational vehicles while in tow, but will not cover any damages to what is being towed. 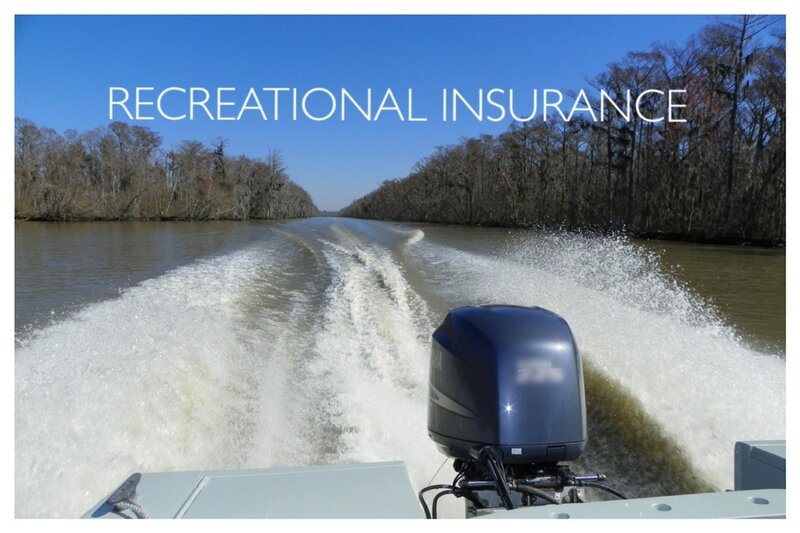 At Curtis Insurance, we have specialized policies to cover your recreational vehicles. So before you take that RV or new ATV out on the highway, give us a call.